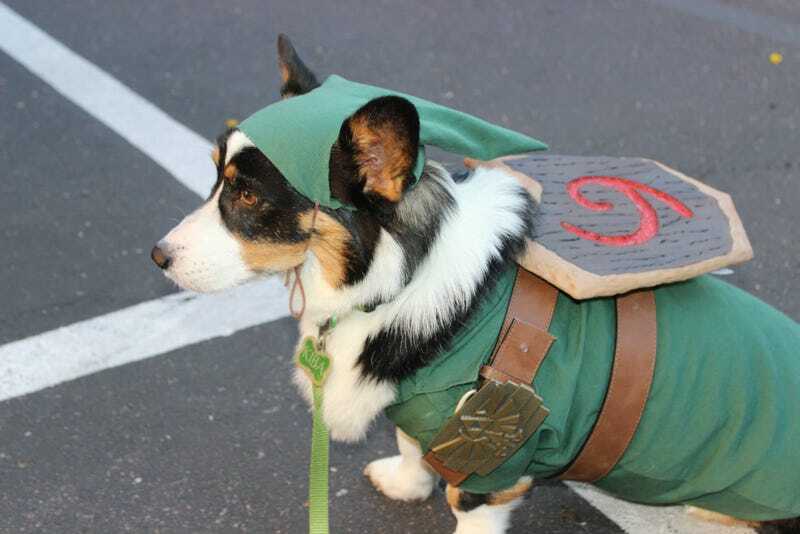 Everyone, meet Kiba, the cosplaying corgi. Kiba, this is everyone. When not cosplaying, Kiba works as a therapy dog. And also, I'm assuming, a stealer and breaker of hearts.